-20% Reduction in Serum Testosterone by 5 Cups of Green Tea. 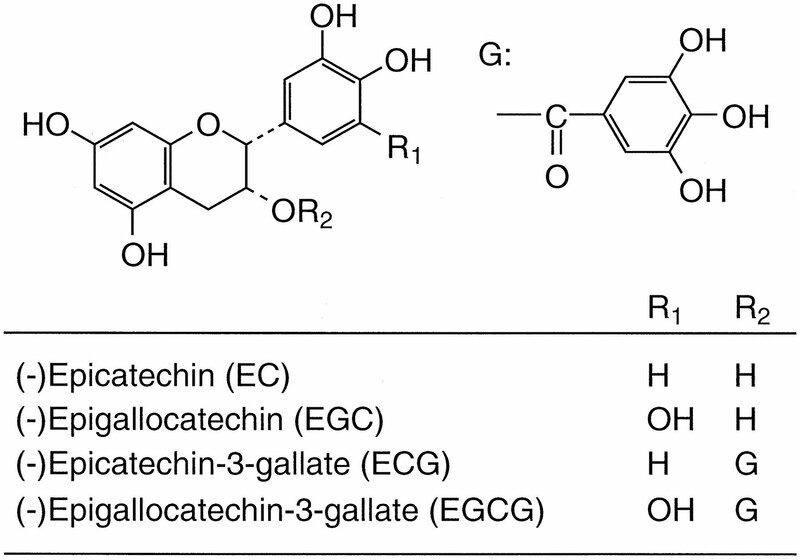 Endocrine Effects Depend on Catechin Composition. Image 1: Another SuperFood gone bad? More than 2-3 cups of green tea could do more harm than good to health-conscious male tea-consumers. While I obviously do not know whether you have come in contact with the rumors surrounding the effects of green tea extract (GTE) on the male reproductive system, I assume that many of you (despite the fact that this is obviously not necessary if you read the SuppVersity news everyday ;-) will be active on one of the various health and fitness related bulletin-boards, where - and here I am certain - the issue of reduced testosterone levels from GTE consumption has certainly been addressed at some point. 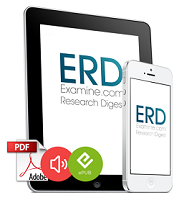 According to a recent study, published in the September issue Indian Journal of Experimental Biology (Chandra. 2011), your favorite anti-oxidant fat burner Camellia sinensis L., in other words, green tea, has in fact to be counted among those therapeutic agents that despite having been used since ancient times, are not as safe as many customers want to believe. Did you know that a study from the year 2000 by Kao et al. (Kao. 2000) established a differential effect of green tea catechins (cf. fig. 1) on serum testosterone levels of Sprague Dawley (SD), as well as lean (LZ) and obese Zucker (OZ) rats? While EGCG (and ECG) potently suppressed serum testosterone levels (-69% in SD; -72% in LZ; -69% in OZ), the administration of isolated Epicatechin (EC) and Epigallocatechin (EGC) at a dose of 85 mg/kg BW (human equivalent: 14mg/kg) resulted in a statistically significant increase in testosterone levels of +24% (EC) and +31%, respectively. In view of the fact that a 2006 analysis of 19 commercially available green tea extracts (Seeram. 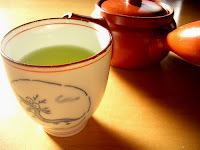 2006) revealed that major differences in terms of total catechin content and ratios, the individual effect of "your" green tea caps may be either beneficial or detrimental to your testosterone levels depending on the ratio of (EC+EGC)/(ECG+EGCG) - where a higher amount of the pro-testostosterone fraction, i.e. EC + EGC would obviously be preferable. According to the results of Amar K. Chandra and his colleagues from Calcutta and West Bengal, green tea belongs to the ranks of plants, such as Neem (Azadirachta indica), Tulsi (Ocimum sanctum) and other agents previously mentioned here at the SuppVersity, all of which have conclusively been shown to hamper reproductive functions and that despite the fact that the neuroprotective, cytotoxic and antioxidant effects of Camellia sinensis L. have been well-established. As the data in figure 2 goes to show, in the course of 26 days, even the consumption of the equivalent of 5 cups of green tea lead to a statistically significant -2% reduction in sperm count in the gonads of the adult rats who were orally administered with standardized doses green tea after it had been steeped for 15 minutes in 100ml of boiling water, then cooled to room temperature and combined with a second infusion from the same 2.5g of green tea, the catechin composition of which I plotted in figure 3. The catechin composition of the specific green tea that was used in the study (the green tea came from the Institute of Himilayan Bioresource Technology) is, as you know from my elaborations on the Kao study in the red "Did you know"-box, probably the determining factor for its effect on the rats testosterone levels. Judged by what I called the pro- to anti-testosterone ratio of 0.47, i.e. the ratio of Epicatechin (EC) + Epigallocatechin (EGC), which increased testosterone in the Kao study, to Epicatechin-3-Gallate (ECG) + Epigallocatechin-3-Gallate (EGCG), which decreased testosterone in the Kao study, the overall effect of the green tea on the testosterone levels of the rats should be negative - and in fact, what Chandra et al. found was a decrease in serum testosterone levels in the "GTE treated groups of animals as compared to their respective control", of which the scientists speculate that it was "due to the impaired synthesis of testosterone." These results also shed a different light on the recently reported "anti-obesity" effect of green tea. After all, the lack of androgens could be an alternative explanation for the GTE-induced 7-20% reduction in body weight Pea et al. observed in their 2011 rodent study and the reduced weight gain (-10% and -14% in the 10 and 20 cup groups, respectively) observed in the study at hand.